This is a victory, but in one sense only: Reason prevailed in this particular case. The people in charge of our school systems are making the wrong decisions for our kids. 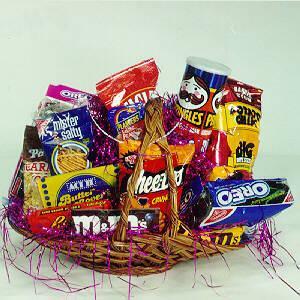 Junk food should never have been put in the machines in the first place. That’s a no-brainer. 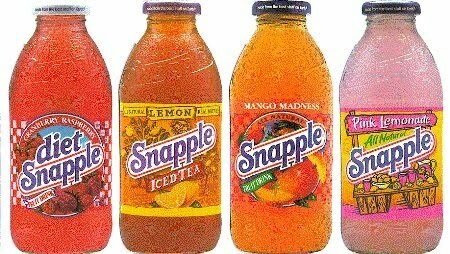 Neither should Snapple have gotten a contract to stock the machines solely with their brand of sugar water — not only because they landed that no-bid contract, but because it gave them to the right to imprint the word SNAPPLE, and only the word SNAPPLE, onto the braincells of every kid in the city for as long as they attend public schools. Being a watchdog for this chancellorship is a full-time job. They do these things when they get away with it. More of us have to take them on. « "DC is definitely a mess."